To mail in the registration, you can download the form and mail in. 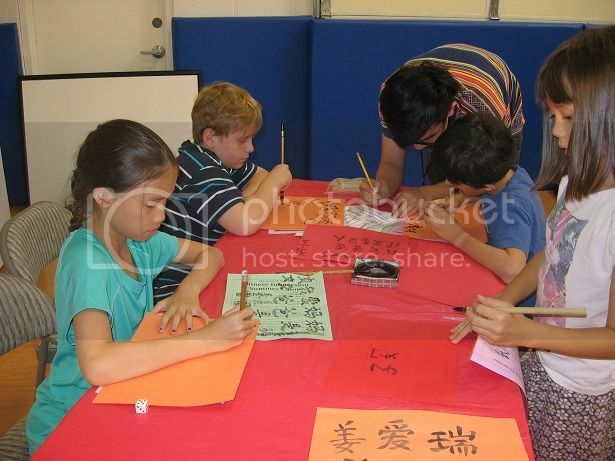 Chinese immersion summer camps, May 26 - August 1, 2014. For children ages 3-5 & 6-12. 1. For children age groups 3-5 & 6-12. 2. No Chinese background is needed for campers. Children will be divided into groups based on their Chinese levels when they have Chinese language lessons. 3. 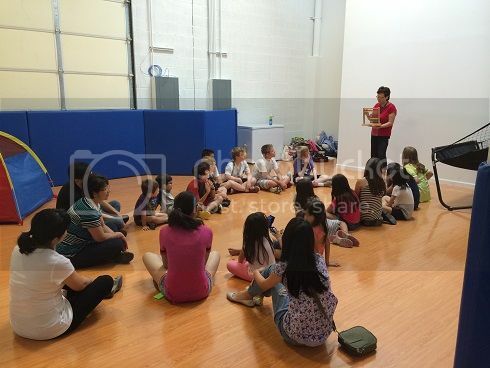 Learning and activities: Chinese language, Chinese crafts, Chinese calligraphy, Chinese Movies, Chinese Yo-yo, Tai-ji Fan Dance, Games, Chinese food. 4. Children can sign up for 1-10 weeks, with both full day and half day schedules available. 5. 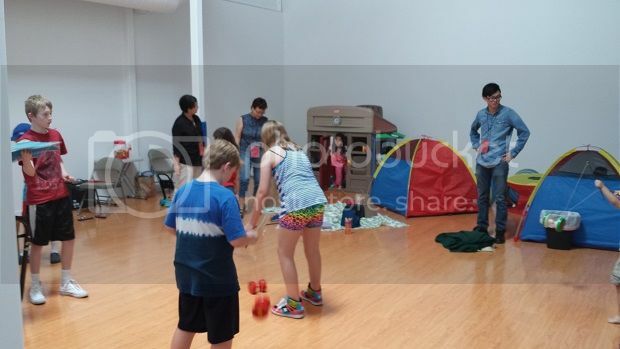 At the end of each 5-week session, children will have a performance for parents. Session I (5 weeks): May 26 – June 27 (We open on Memorial Day) -- Chinese Traditional Festivals/ Food. – Chinese New Year, Lantern Festival, and Moon Festival; Cook and share Chinese dumplings, rice dumplings, and moon cakes; Chinese Food culture. Session II (5 weeks): Jane 30 – August 1 -- Chinese Geography/ Chinese Arts – Famous Places in China (The Great Wall, Forbidden City, Terracotta Army, etc. ); Chinese painting and calligraphy. Full Day: 8:00am – 5:00 pm, $259 per week; $55/day. Half Day: 8:00am- 12:30 pm, $219 per week; $45/day. Siblings receive a 15% tuition discount for the same registered weeks! Lunch & Snack: Students bring their own lunch, snack and drink Monday through Thursday. The costumes for the end session performance are free. Tuition will not be refunded after the camp has started. 8: 10 – 8: 50 AM - Chinese Yo-Yo, fan dance, handkerchief dance, etc. 8: 50 - 9:00 AM - Get ready for class. 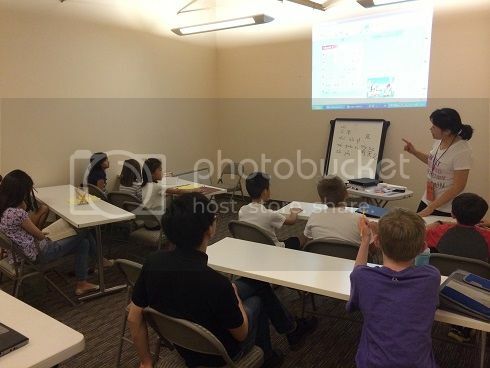 9:00 – 11:00 AM - Chinese language lessons. There is a 15 minutes snack time in between. 11:00 – 11:30 AM – Sports Activities. 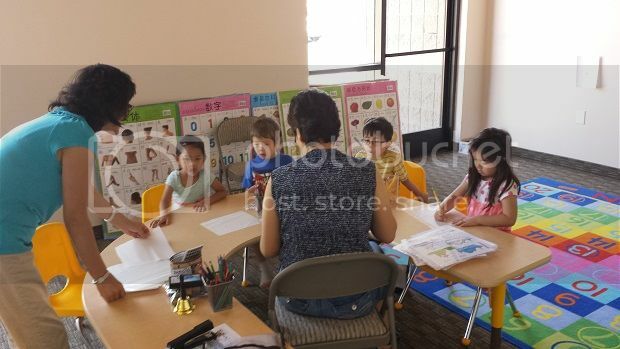 11:30 AM-12:00 PM – Chinese character writing practice/coloring (little children) . 12:00 – 12:30 PM – Lunch time. 12:30 PM - Half day campers pick-up. 12:30 – 1:30 PM, children movie in Chinese (quiet time). 1:30 – 2:30 PM - Chinese arts/crafts/Chinese calligraphy. 2:30 – 3:30 PM – Mathematics. 4:30 – 4:55 PM – Go over the Chinese learned in the day. 5:00 PM - Full day campers pick-up. Extended Hours: 7:0-8:00 AM; 5:00 – 6:00 PM, Monday – Friday. 1. Monday - Thursday, snacks, lunch, water or soft drink. 2. Fridays – Drink and snack. We provide Chinese dumplings (Wrappers: all purpose flower and water; Fillings: ground beef or eggs & rice noodles, vegetables, vegetable oil, soy source and seasonings). 3. Sleeping bag or blanket for movie (quiet) time. We provide learning materials for the classes. We also provide Chinese costumes for the end session performances (June 27th and August 1th).